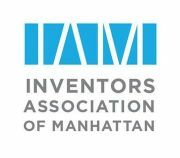 The IAM is on the move and growing. Our core mission remains strong and attractive; to provide you with valuable knowledge to help grow and launch your ideas; all in a collaborative setting. In turn, I’m also pleased to invite you to our next meeting on Monday November 10 at 6:30pm. I think the title of this talk says it all. Pia is a whiz at helping inventors and entrepreneurs better communicate the value of the invention in terms your target market cares about. 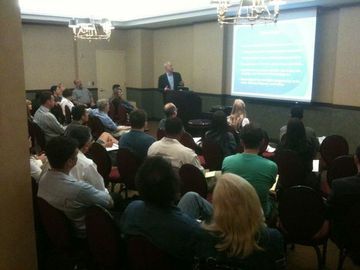 *All registrations include both the viewing of the presentation and the 4 pitching panels that follow. Deadline: Due to building security, all registrations must be paid and confirmed by 11:30am, Monday, November 10th, with the first and last names of all attendees.